The logic of marketing demands products that look attractive on the shelf so that they are noticed by consumers. This rule applies particularly in the cosmetics and body care sector, in which packaging is, in terms of shape and colour, becoming increasingly sophisticated. 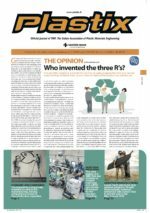 Production technologies, of course, have to follow this trend. 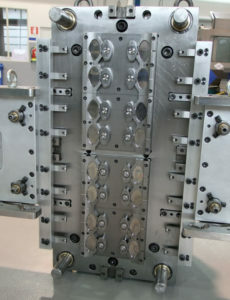 In this sense, one of the most dynamic Italian concerns is Giurgola Stampi, a company that specialises in the manufacture of injection moulds for the large-scale production of plugs, caps, dispensers and closures of all shapes and kinds, which has now become a leader in the field of molds for unscrewing and flip-top caps. by mold holders made from stainless steel, as are the mould inserts which are either tempered or coated, depending on their intended function. The injection system is the integrated hot manifold type, with a single, two-circuit manifold for the moulding of two materials or two different colours. 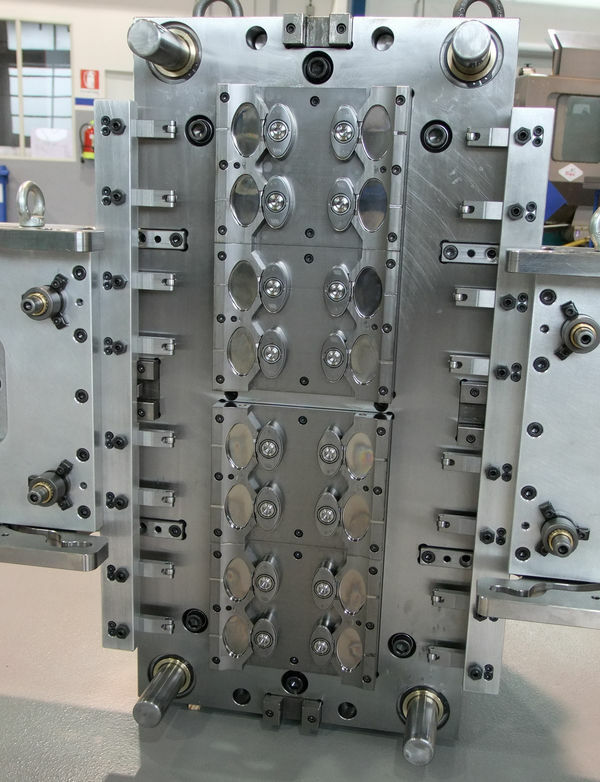 Built for an Italian customer, the mould will be mounted on an all-electric injection molding machine and will produce about 3,600 pieces per hour. It has an expected lifetime, with normal maintenance, of millions of caps.